Welcome to your north Spokane real estate search. Some of the neighborhoods that you’ll find are: Mead, Fairwood, Five Mile, Seven Mile, Country Homes, Balboa, and others. Here is also the home of Whitworth University. 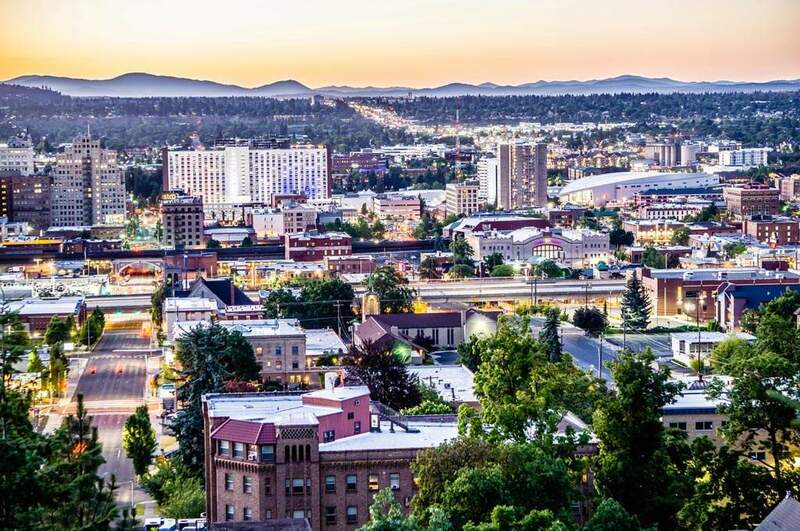 While the northern part of town has plenty of shopping, restaurants, parks, and fun places to enjoy, you still have quick access to nearby attractions outside of town. So, you can have the best of both worlds – access to town and the country. Would you like to see a movie? Take a short drive to the nearby Wandermere or Northtown theaters. Are you feeling like some fresh air? It’s just a short trip to Mt. Spokane or the Little Spokane River Natural Area. Take some time to explore the north Spokane area. Once you do, you’ll be sure to find a place to call home.